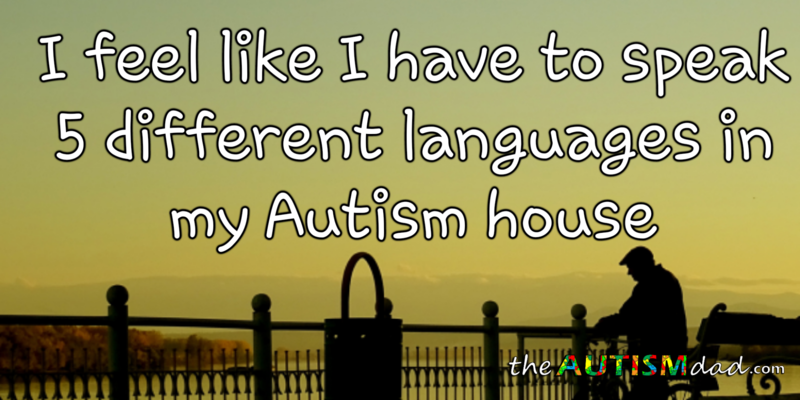 There are times that I really struggle with being the only person in my house without Autism. 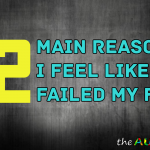 Today is one of those days, more specifically, tonight is one of those nights. Communication across the board is always a challenge, be it with Lizze or the boys. 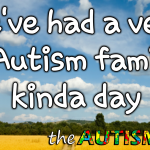 I almost always feel like the odd man out because while I can communicate exceptionally well with most people, communicating with my own family is not easy. Each person has their own way of communicating and in many ways, it’s like I have to speak five different languages. It’s exhausting having to always choose my words with caution. Some of my family is very literal, meaning if I say I’ll be there in a minute, they will count to sixty and want to know where I’m at. 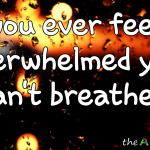 I can’t explain how hard it is to keep everything straight, especially in the heat of the moment. Everything requires a very deliberate word choice or whatever I have to say could simply be lost in translation. This has nothing to do with anyone’s level of intelligence because my family is educated and quite intelligent. This simply has to do with how they are wired to communicate. I’m so used to this that it’s really all I know anymore but it’s also nice to be able to carry on a conversation that I don’t have to overthink. Anyway, I feel like I’ve been tripping over my words this evening because I was definitely off my game today. Most of the time, I can just adapt to whoever I’m talking with and all is right with the world. Other times, I get things mixed up and use the wrong approach with the wrong person and that can lead to chaos. 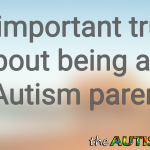 We didn’t know Jacob was autistic until he was 19. He literally imitated behaviors to act more normal. And to be honest, most of my family are nerdy and intelligent, so we aren’t “normal” anyway. So Jacob fit well enough to us. After Jacob was diagnosed and I knew more, I started learning more about his inner thinking processes. And then I spent time over a year or so asking him what he was thinking when he did certain things. Turned out to be eye-opening! He was literal…he didn’t catch connotations well. And I had to stop getting mad and yelling as it literally shut down all conversation. Yes, even if I felt he deserved to be yelled at I had to stop. And yes, it is actually better to NOT yell at someone. 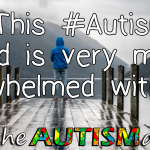 I now understand more about Jacob and realize he’s not that different from me with my mild autism (diagnosed 1 1/2 years ago). In fact, the gender difference is probably bigger than the autism one. But I see exactly what you mean, Rob. 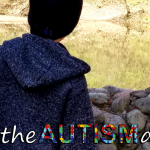 Each person with autism is another unique person. 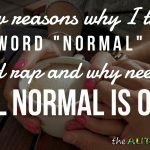 There are some broad generalizations, but still all of us are unique and need unique solutions and specific ways to learn. 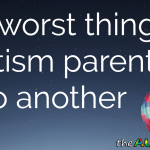 Communication is key and yet, very few people who don’t deal with autistic people on a regular basis have NO clue. 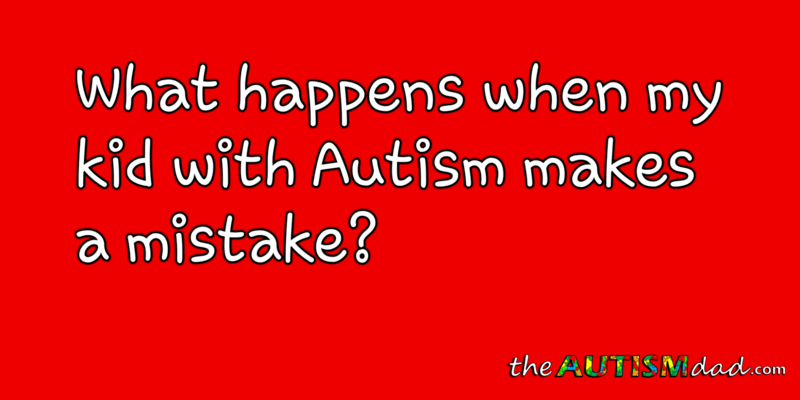 What happens when my kid with #Autism makes a mistake?